At the heart of Project Moken is a feature length documentary written and directed by Runar Jarle Wiik. Hook is one of the last sea nomads; a young man now being forced to undertake a perilous voyage to salvage the remains of his culture, and try to create the foundation for a sustainable lifestyle for his peers. 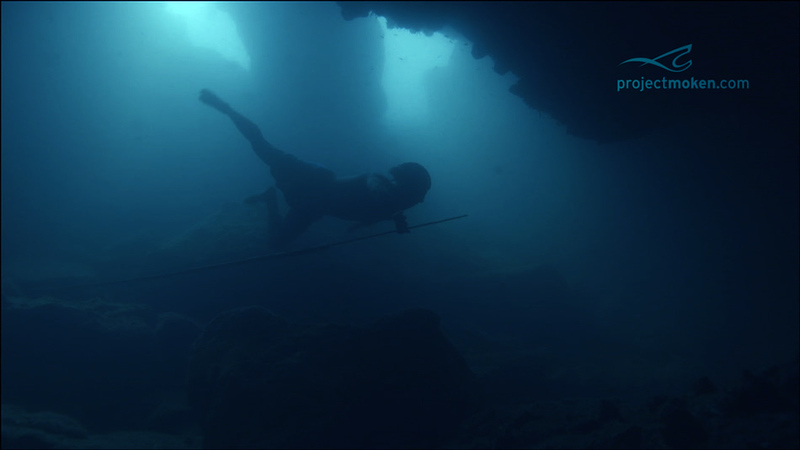 On an island in the Mergui archipelago outside Burma and Thailand, the young speardiver Hook of the Moken sea-nomads wonders what the future holds. He was raised on the family’s Kabang (ancient dug-out sailing vessel) with the ocean as his universe. Like his peers, Hook grew up as much below water as above; he learned to swim before he could walk. He knows all the signs of the ocean; he knows every coral, plant and fish. As a nomad of the sea, time is measured in seasons and his language holds no word for “hello” or “goodbye”. Today his indigenous lifestyle is under threat. His people have never held a national citizenship; they have no legal rights. Hook’s brother Ngui struggles daily to keep his family alive and well. Hooks father, Jao, suffers from a heart condition due to exploitation in the blast fishing industry, and is placed in housing projects on the mainland. Jao is one of the last remaining elders who still knows the ancient art of building Kabangs – the key to their life and legacy. Now the Moken are restrained from harvesting the tree needed to build a Kabang; today the trees are there to make the rich wealthier. The younger generation hardly knows which species to utilize. Spurred on by his ailing father, Hook has learned that if he can get to the few remote hidden tribes off the coast of Burma, he can seek out his cousins and perhaps get a tree to build his Kabang, with his father teaching the young. Thus, manifesting their identity as Moken when forced to face changing times. This voyage is long and treacherous; he has to navigate in the stormy monsoon season, keep out of sight from random robbers, and avoid arrest by the Burmese who patrol the seas and routinely imprison the Moken for arbitrary reasons. Hooks quest also pulls him deep into the mysterious and spiritual ocean realm of the Moken, and at the same time bring him face to face with “new” values from the modern world – because inherent in these peaceful Moken, the concept of time and urgency don’t exist, and with no words for “mine”, “take” or “I want” – how can he fight for his rights? How does one face this future, we wonder, when in the Moken language there exists No word for Worry … ? and on Mu Koh Surin; an island group far out in the Andaman Sea on the border between Burma and Thailand. I have been developing this film with them for more than five years and I know them intimately. I count them as friends as much as subjects and that connection will allow me to construct this film. 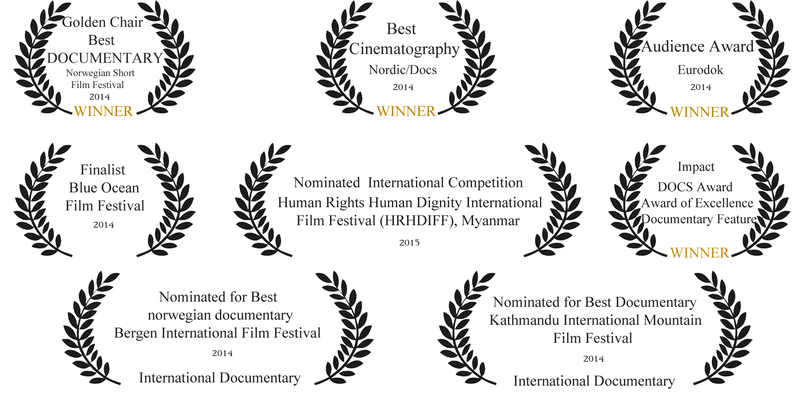 unreservedly positive towards my film initiative and the works of Project Moken. 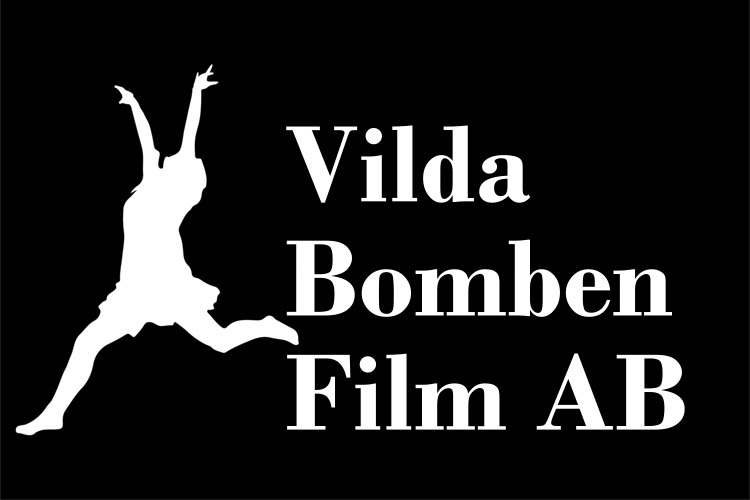 This documentary film “No Word for Worry” is to be produced through the company Hallum & Jensen AS / Department Ten Thousand Images in Norway in co-production with the acclaimed Nomad Films Inc in Canada and Vilda Bomben AB in Sweden. Aage Aaberge, Bjørn Eivind Aarskog, Mark Atkin, Sarah Barton, Julie LeBrocquy, Morten & Hanne Buljo, Lena Bumiller, Peter Bøe, Rakphon Charoenphanit, Chill Out Divers, Arne Emil Christensen, Celine Cousteau, Cooks of Koh Lone, Ian Donald, Josefine Eberg, Endre Eldøy, Kikki Hjort Engelbrekston, Sutintorn Namkaew Fyrbu, Caryn Groce, Malfrid Hovsveen Hallum, Emma Rowena Hansen, Kurt Hanson, Morten Haslerud, Majhid Heath, Janic Heen, Thom Henley, Narumon Hinshiranan, PeÅ Holmquist, Synøve Holter, Åmund Johannesen, Catarine Johansen, Karin Johansson-Mex, Nattiwan Jullawat, Pål Karlsen, Katrine Kiilgaard, Geir Kløver, Francesca Koe, Sarina Konradsdal, Kon-Tiki Museum, Joakim Kramer, Vera Kvaal, Tonje Lien, Nicolay Lange-Nielsen, Inge-Lise Langfeldt, Alex Lee, Miriam Lee, Eilert Munch Lund, Erlend Eirik Mo, Arild Molstad, Amy Cheng Munthe-Kaas, Peder Norlund, Norsk Maritimt Museum, Torstein Nybø, Barbara Orton, Jan Palmers, Jan Rofekamp, Tonje Schei, Heidi Sheehan, Ida Marie Simers, Frøydis & Trygve Skaug-Andersen, Vidar Starion, Lowan Stewart, Reidar Solsvik, Simon Valentine, Iikka Vehkalahti, Eric Vogel, Njål Junge Wiik, Svein Asmund Wiik, Vanya Cheng Wiik, Yuni Cheng Wiik, Espen Wæhle, Stephan Østensen. Rolleif Østrem, Truls Thue – Tallassistenten, Jarle Klæboe & Anders Klæboe – Filmregnskap, Kristine Strande Hansen, Anne Gudrid Tomterstad – Partner Revisjon, Per-Arne Auster – Vardens Revisjonskontor.